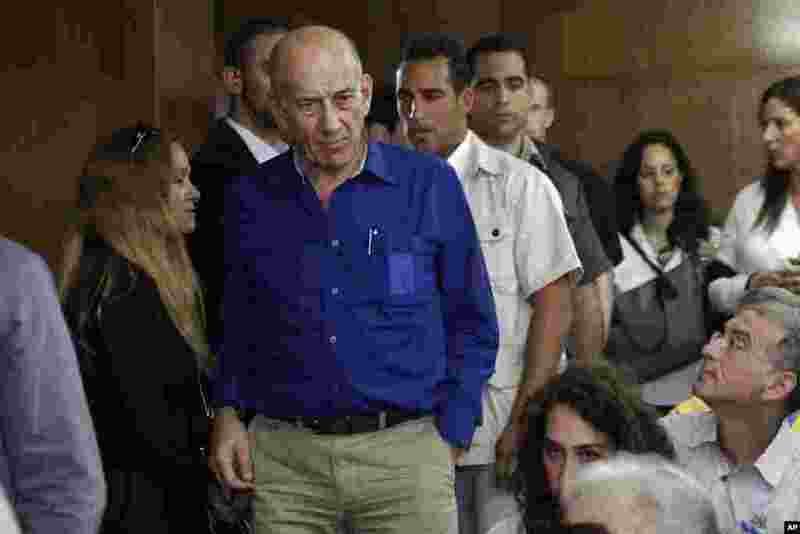 2 Former Israeli Prime Minister Ehud Olmert (center) leaves Tel Aviv District Court May 13, 2014. 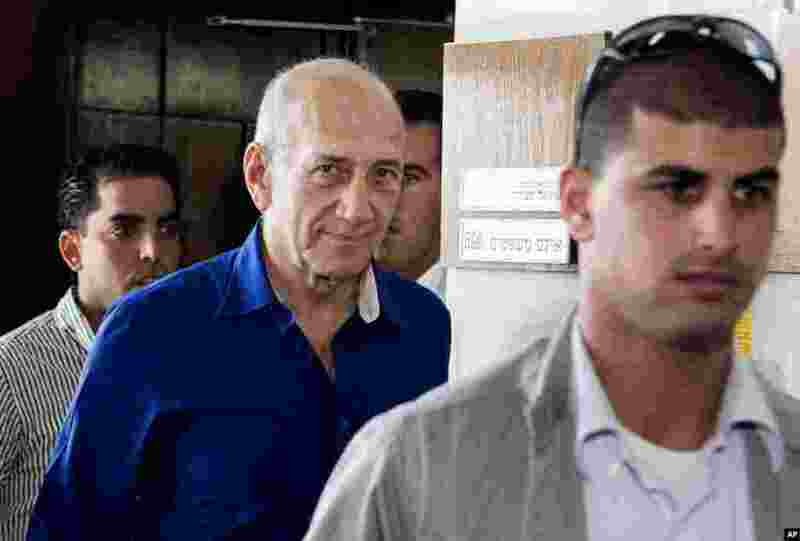 3 Former Israeli prime minister Ehud Olmert (center) leaves the Tel Aviv District Court in Israel, May 13, 2014. 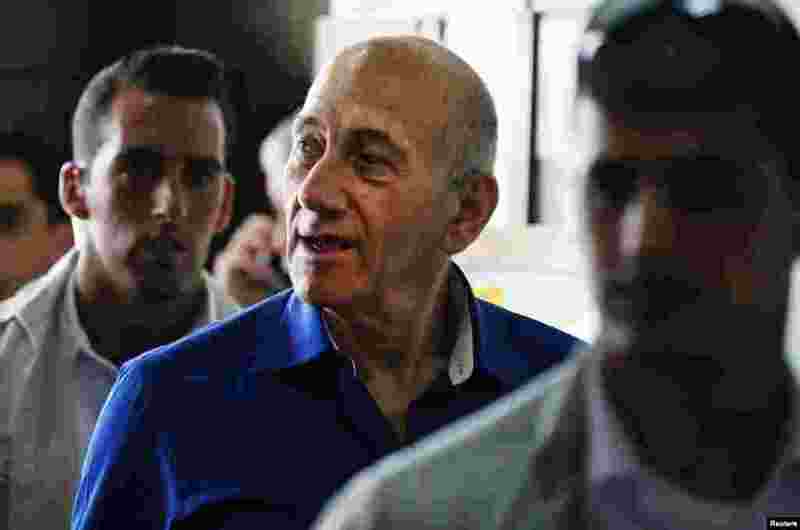 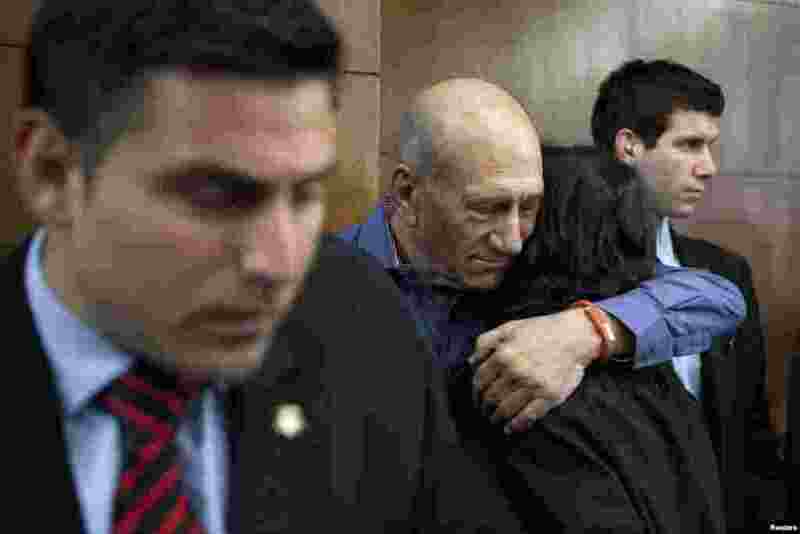 4 Former Israeli prime minister Ehud Olmert at the Tel Aviv District Court in Israel, May 13, 2014.